In 2011 UTT de México Technical Textiles was set up and established in the industrial park „Ciudad Textil“ in Huejotzingo, Puebla. 2012 the owners, Mr Wilfried Trumpp (CEO), and Ms Venere Polito (CFO), decided to start expanding their Mexican subsidiary which was continued in the years 2014 and 2016. The overall investment amounts to approximately 200 million pesos. 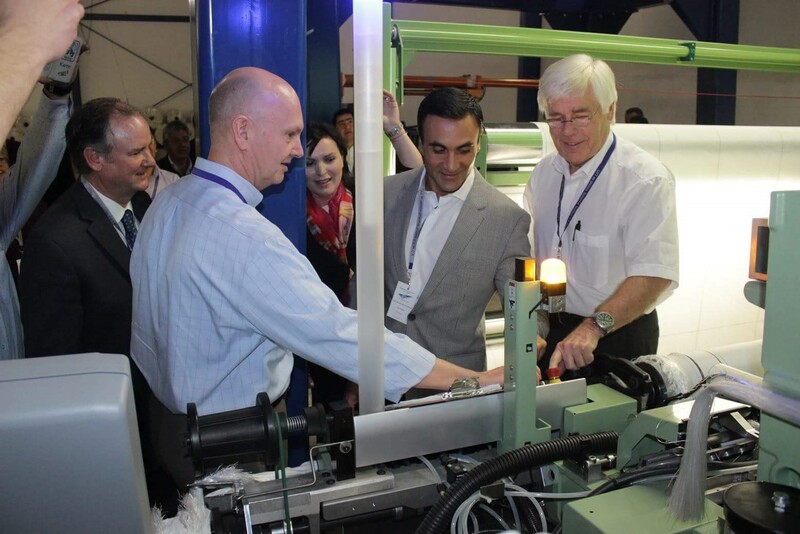 UTT de México produces fabric for airbags using synthetic yarns like Polyester and Nylon. 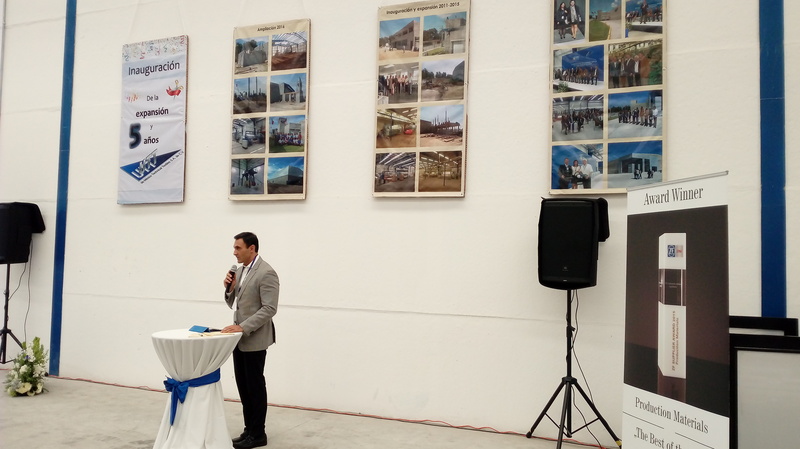 For five years UTT de México has been producing in the textile industrial park in Puebla and launched its new airbag manufacturing facility for the premium segment automotive market end of 2016. The organizers of the inauguration were accompanied by a large number of guests including representatives from politics and economy. 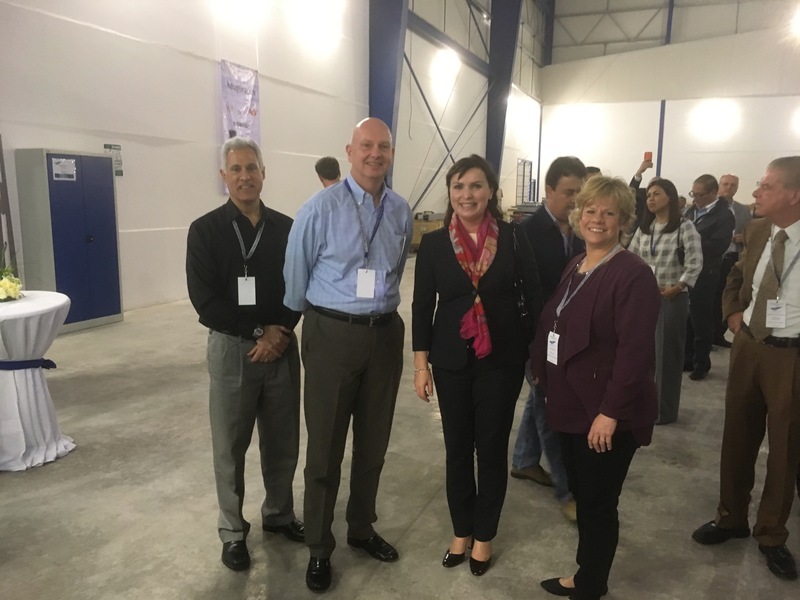 Among the guests of honour were Mrs Beth Albrecht, Mr Joe Gaus and Mr Bruce Hill, all from ZF TRW, as well as secretary for economic development, Mr Macari Álvaro Cabalán. UTT’s managing director and CEO, Mr Wilfried Trumpp explained that the fabric produced by the Mexican company is used for exports to ZF TRW in the United States and Europe. ZF TRW on the other hand sells its products to the automotive industry. 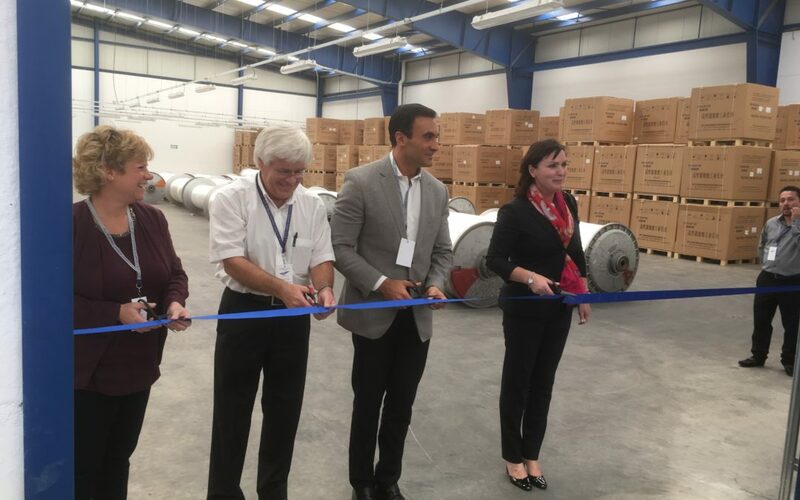 42 jobs were created by the company located in Huejotzingo, Puebla. Fabric produced by UTT de México undergoes several tests (including some test of “Avejenta”) with the purpose to prove the tear strength durability. This guarantees that the airbag fabric does not break and meets the requirements for risks occurring in case of a crash and inflation of the air bag. Referring to the above a new jacquard weaving loom is now producing one complete air bag in one piece using the so called one piece woven (OPW) technology. Previously the cut parts cut from flat fabric had to be linked by a seam. 12 million square meters of fabric are produced by UTT for air bags used in different types of vehicles. A number of different set-ups for a first crash were developed in order to improve passenger safety. “With Audi an additional market with requirements for different fabric types is available now opening new possibilities for all participants”, this is how secretary for economic development, Mr José Cabalán Macari Álvaro estimates the market. “Together with the growth of UTT the development of infrastructure projects and education in the country were promoted” stated the head of SECOTRADE. Lust auf Stoff, der Leben rettet?